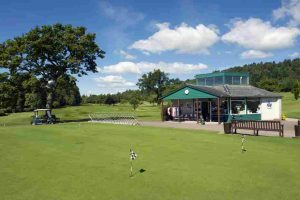 Crieff Golf Club is rated as one of Scotland’s top inland courses. Surrounded by beautiful countryside, at the heart of golfing Perthshire, it provides a feeling of escape as well as spectacular views. 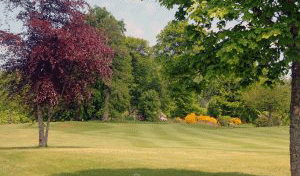 Crieff Golf Club is rated as one of Scotland’s top inland courses. 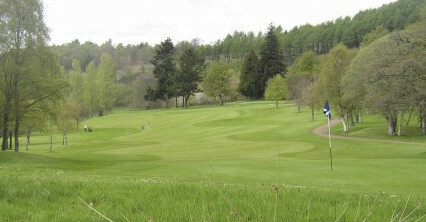 Surrounded by beautiful countryside, at the heart of golfing Perthshire. Despite being only an hour from Edinburgh and Glasgow, it provides a feeling of escape as well as spectacular views. 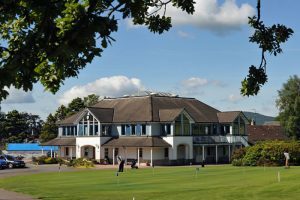 Built on gently sloping parkland, once the grounds of Ferntower House, the courses provide a fair, but challenging experience for all levels of player. Excellent playing conditions and friendly reception to visitors led to the club being voted as one of the top UK golf courses by readers of Golf World magazine. 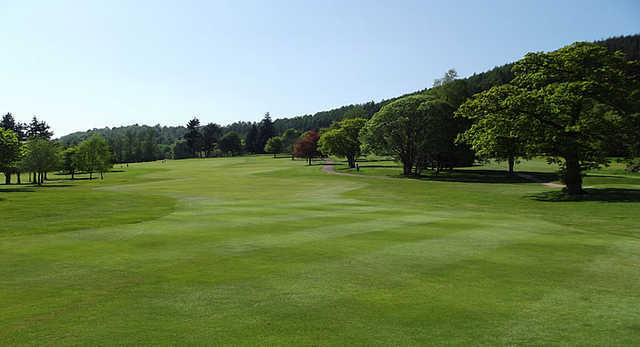 The Ferntower Course, which has previously staged events for the Scottish Golf Union, Perth and Kinross County and the PGA, is not only for the big boys, many society and social players enjoy the open nature of the course and the merciful rough. Visitors and society groups are always welcome and leave glowing reports of their visits to Crieff. 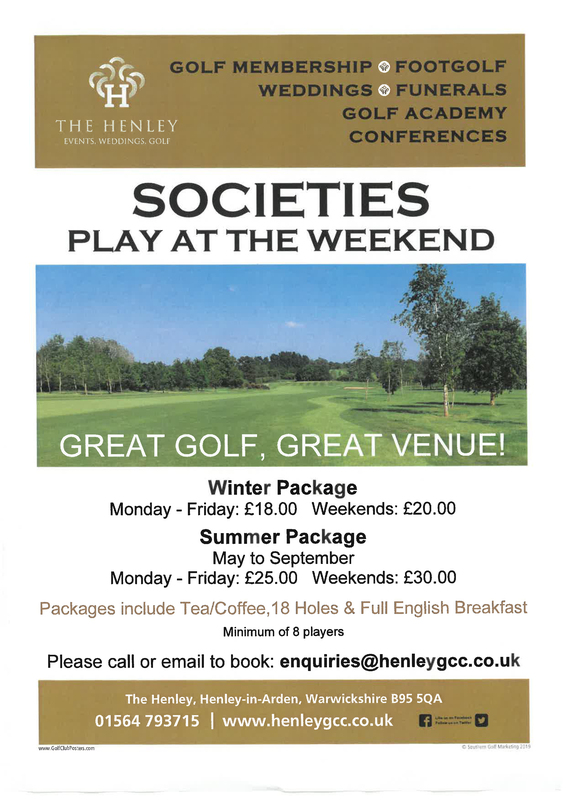 Society and Group golf can cost as little as £24. 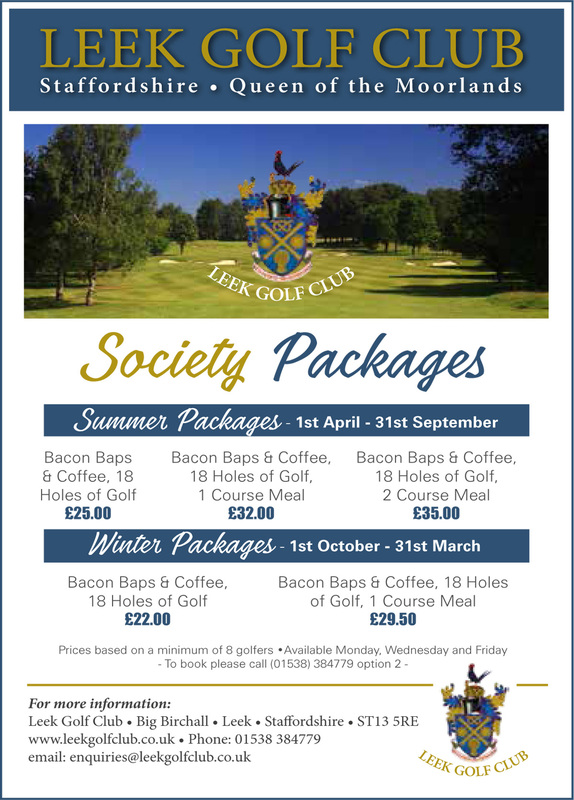 Crieff offers 18 and 9 hole options and weekend dates are available. The name for the course was taken from the Ferntower House, you can see the ruins of the House from the 12th, 13th and 14th holes. A short course, but still a stern test for golfers. 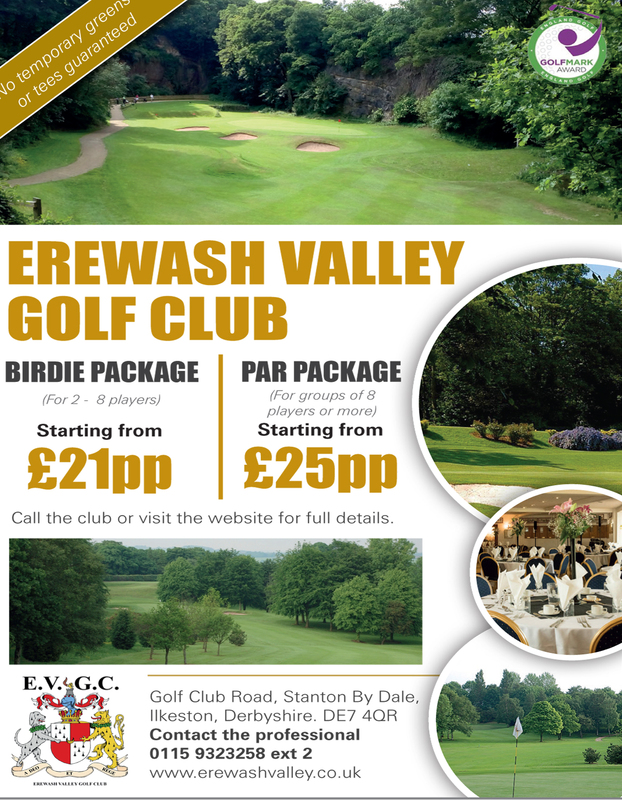 It is an ideal course for a quick 9 holes, or as part of a 36 hole package with the Ferntower Course.